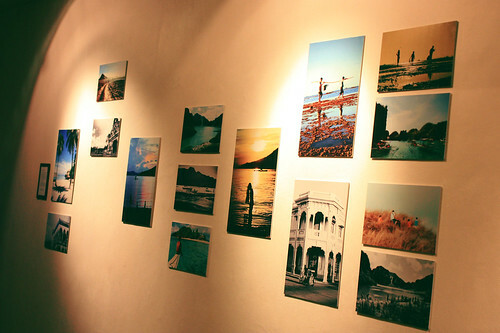 Last June 2012, WOK finally mounted its first mini exhibit. 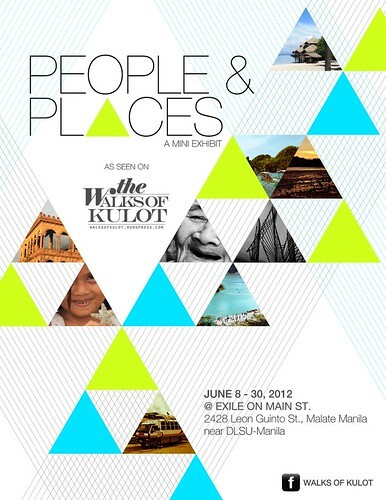 The photo display was held at Exile on Main St. – a newly opened bar & restaurant near Taft Avenue. With the encouragement of my friends at Exile I agreed to put up the display since I think the venue was appropriate for neophyte artists to showcase their works. After months of delay, the photo display finally opened last June 8. It was actually a small gathering, attended by my closest friends and some patrons of the restaurant. Rouch Dinglasan, a good friend from GMA News saw the poster in WOK’s Facebook page and volunteered to write a feature article about the mini exhibit. I thought this would be a great opportunity to promote the places featured in the blog so I gave it a shot. Anyway, to read the complete article please click here. 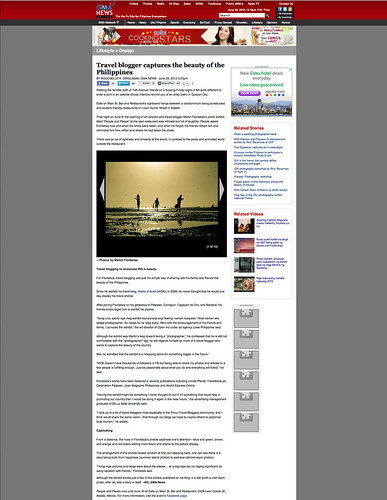 Feature on GMA News online by Rouch Dinglasan. This photo display wouldn’t be possible without the help, support and encouragement of my family and friends. I am really grateful that you pushed me to come up with this as it marks another milestone for my blog. To my new friends at Lowe and Open, thank you for sharing WOK to your friends! I appreciate it a lot. And of course, to my friends at Exile (visit their official Facebook page) – thank you for allowing me to gum tack your freshly painted walls. To Rouch, thanks for the wonderful article! WOK might not have thousands of followers in FB and a huge following elsewhere but being able to share my photos and articles to a few people is fulfilling enough. And to you, reading this Thank you very much! To more travels and photos to share!